The Club operates year around from 5am to 10pm. 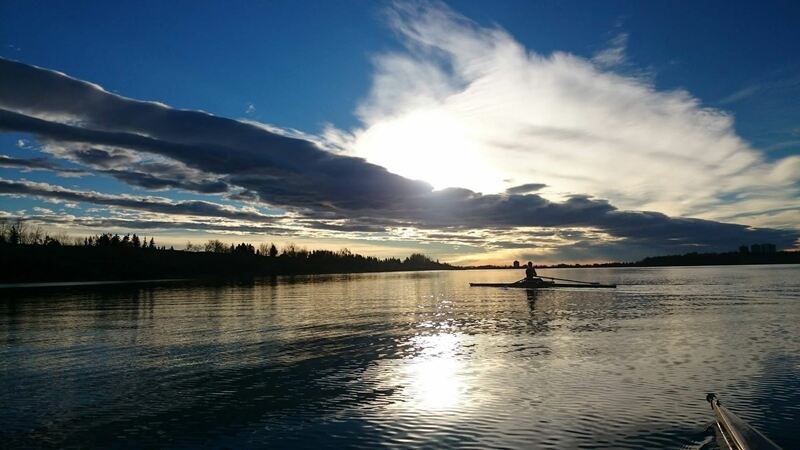 On-water season is May 1st till October 31st and off-water season ( dry-land training) is from Nov 1st till April 30th. 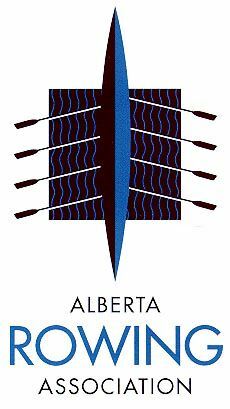 Our floating docks are set up by Glenmore Boat Patrol on May 1st or as soon as the ice melts after May 1st and come out on Nov 1st or before the water freezes. Training times for those training in the early mornings or evenings will be adjusted according to sunrise and sunset times as communicated by the Coach. Members have year round access to the indoor facilities between regular opening hours. 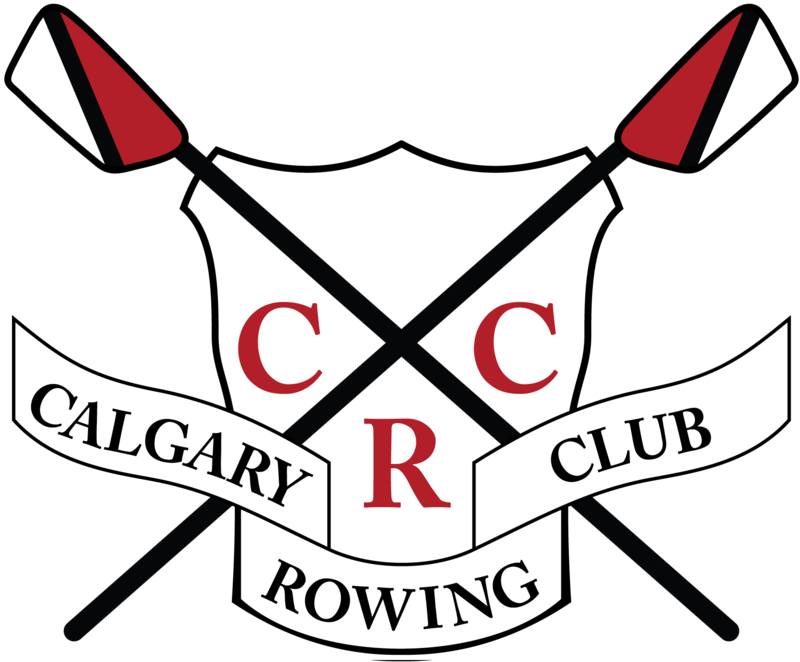 The Calgary Rowing Club (CRC) is located in North Glenmore Reservoir. Driving Directions: Take Glenmore Trail to Crowchild Trail South. Continue to follow Crowchild Trail south into North Glenmore Park. The boathouse (big blue building) is located just up on your left hand side. There is parking at the boathouse, and at a nearby parking lot. Please do not park on the grass or the side of the driveway to the Club as your car will be ticketed and towed by the City of Calgary.